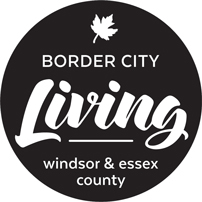 Border City Living recently had the pleasure of promenading around the Capitol Theatre on an exclusive behind the scenes tour hosted by the Windsor Symphony Orchestra‘s music director, Robert Franz and our go-to man Giancarlo Mincone. 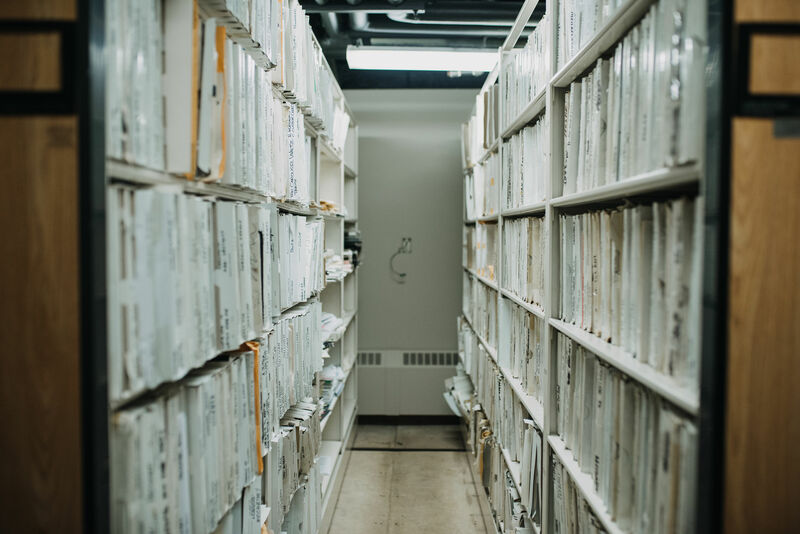 The WSO finds themselves uniquely situated as one of few Symphony Orchestras to actually manage the operations and success of their home. 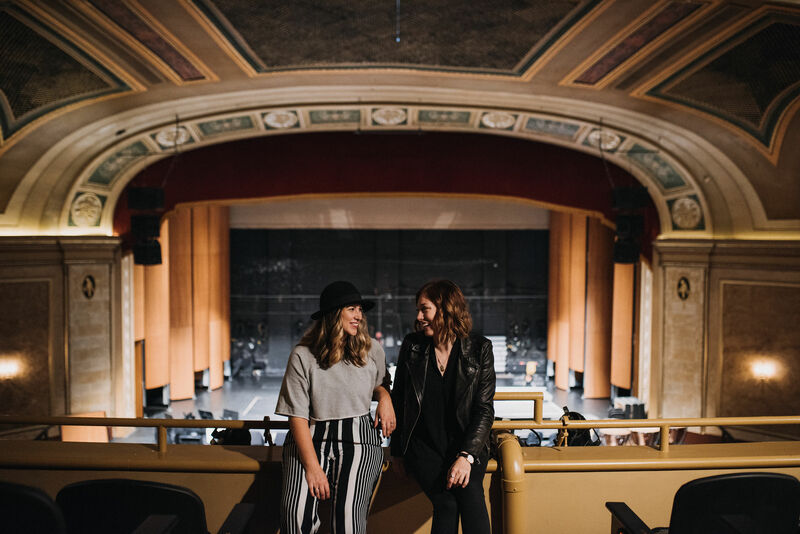 Embracing the challenge, they are driven by excellence and a passion to make downtown Windsor and The Capitol a world class music and theatre destination for all to enjoy. 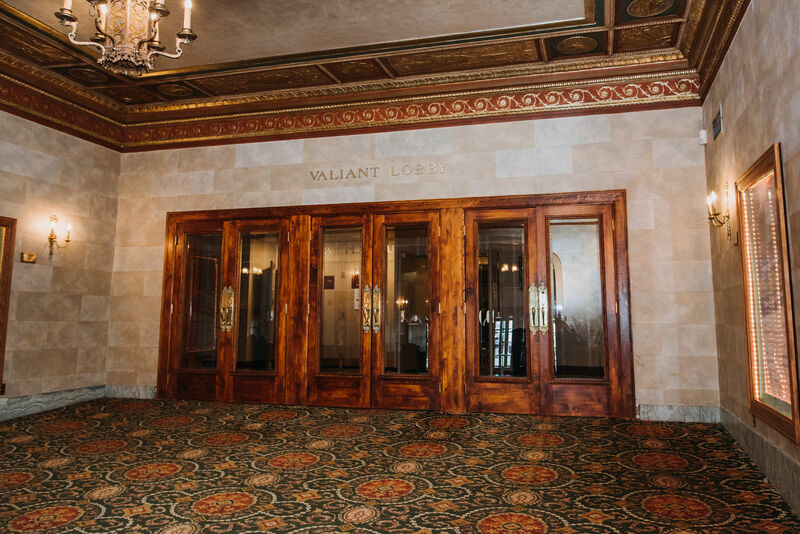 Each season the Windsor Symphony Orchestra brings thousands out to the city centre for music, arts, culture and community – outings that are right up our alley! 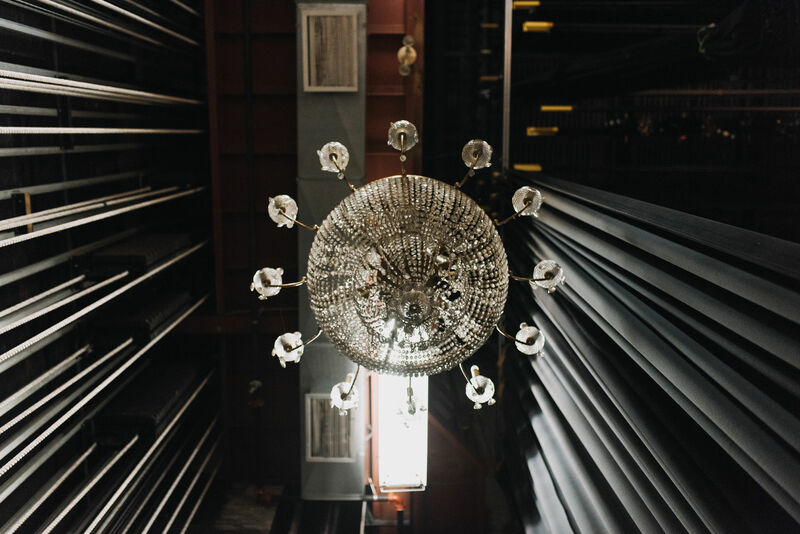 The Capitol Theatre, which narrowly escaped demolition in 1990, opened in the beginning months of 1920 as one great hall and like most historic theatres it is dripping in visual splendor; gilded plasterwork, intricate crown moulding, ceiling medallions, huge chandeliers and candelabras, marble walls, columns and detailed brass hardware. 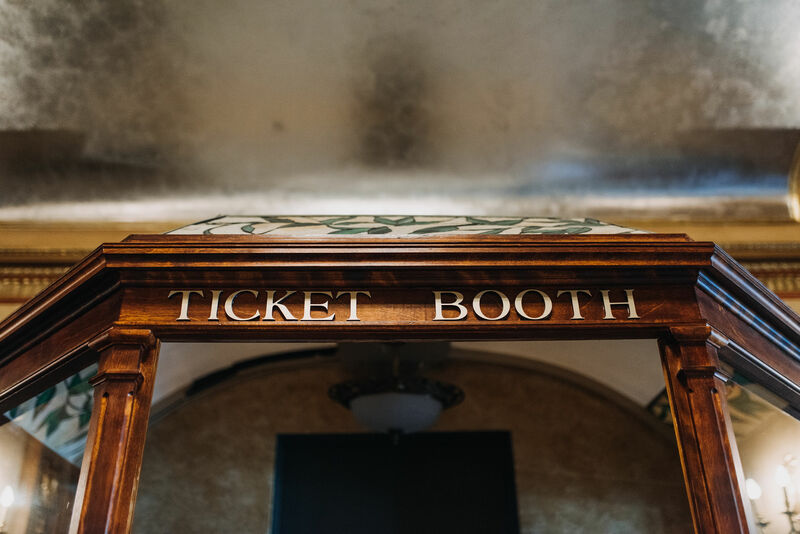 The original Americana ticket booth (that once stood outside) has been carefully preserved and moved into the lobby. The preservation and maintenance of the Capitol is complicated and expensive due to the early 20th century construction materials and techniques that have widely fallen to disuse. 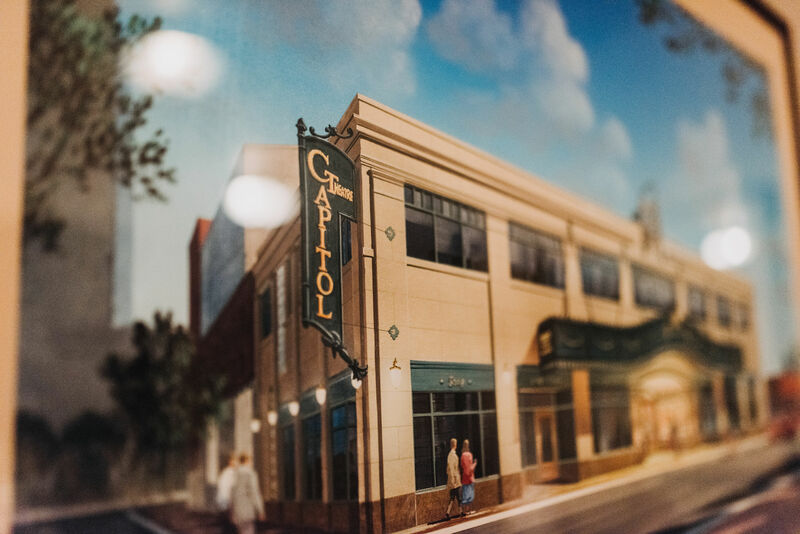 The WSO and its patrons support the Capitol by collecting two dollars towards the Heritage Preservation Fund from each ticket sale – helping to maintain the historical charm of the building. 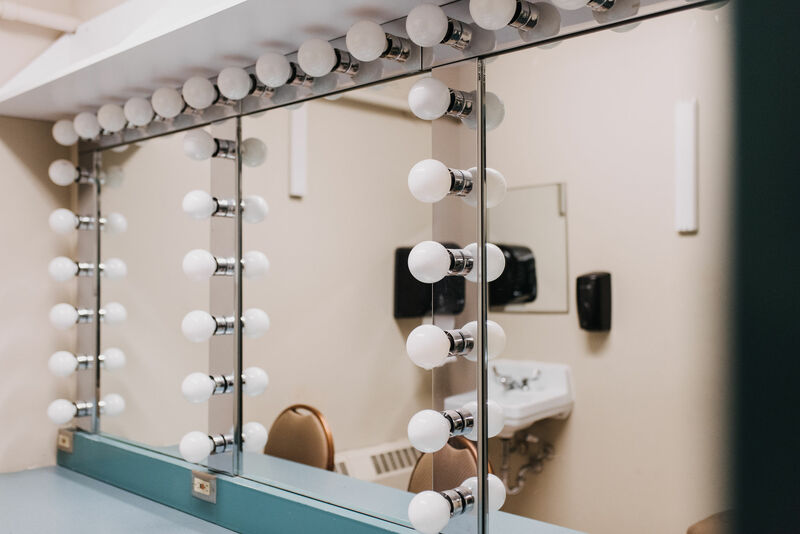 Unbeknownst to most patrons, the theatre has an infinite amount of secret hallways and hidden nooks that, in a puzzling sort of way, connect everything from chorus dressing rooms to the piano lift and music library that are nestled beneath the stage. 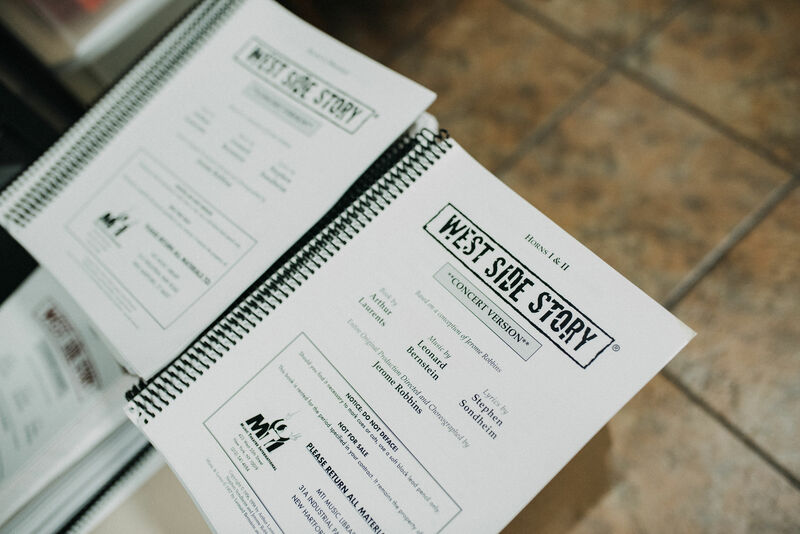 The library houses an impressive collection of sheet music ranging from the classical favourites to modern pop that help the WSO produce a variety of products like West Side Story, Mozart Double Piano Concerto No. 10, Handel’s Messiah and the upcoming Bowie/Prince tribute. 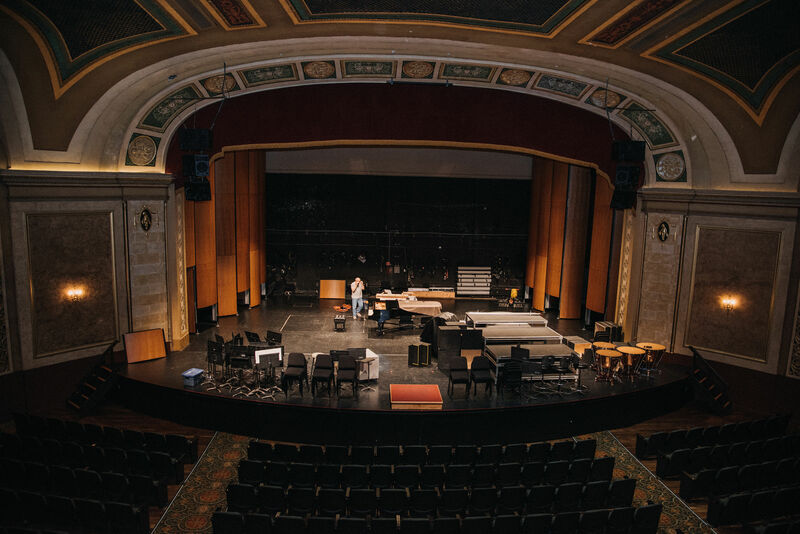 Patrons experience the dichotomy of old world and modern times in the musical performances offered at the Capitol, which has been a driving force for the WSO to update some of the technical qualities of the theatre, helping to captivate a contemporary audience while maintaining its old world aesthetic. 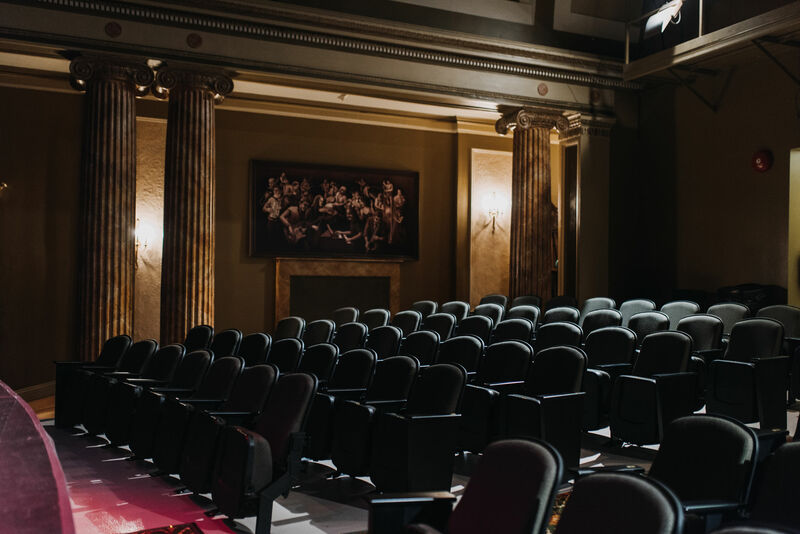 All of the seating has been updated for present-day comforts and each of the three halls has up-to-date stage lighting and live streaming capabilities. 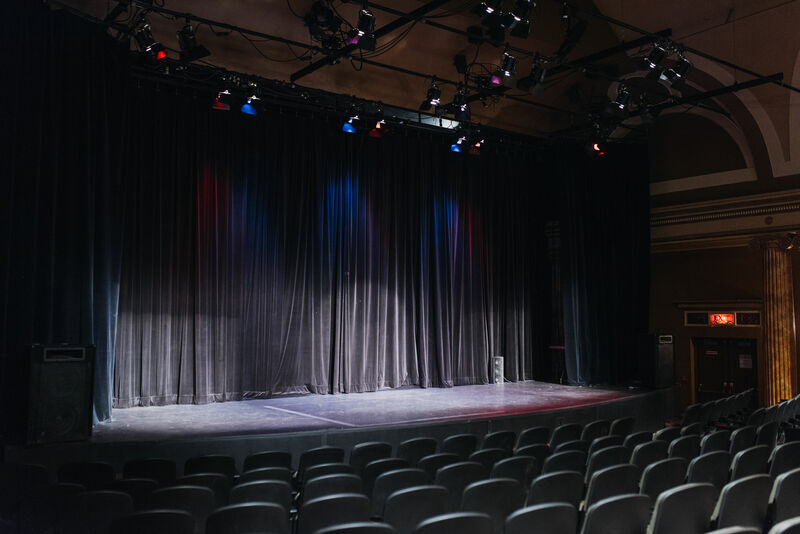 The main ‘Pentastar’ stage has a retractable wood shell for acoustics that help capture and push the sound toward the house. 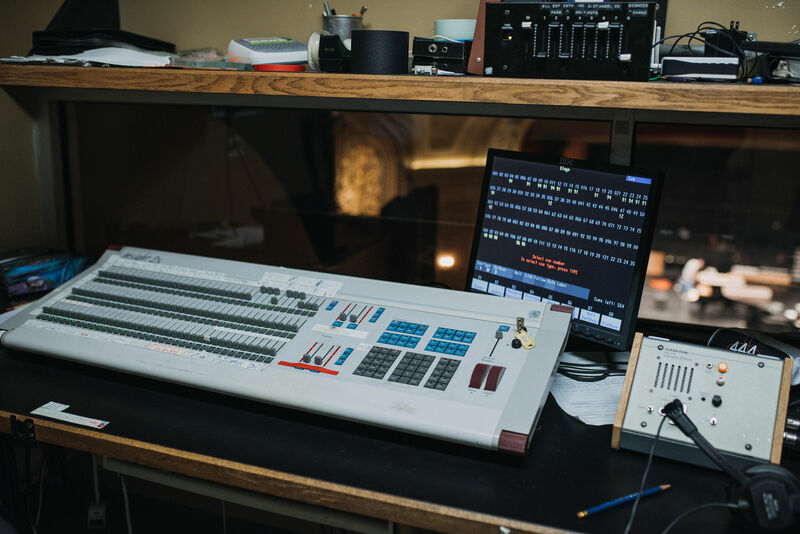 The latest upgrade came in November last year after a generous donation by the Weingarden family in memory of Joyce Weingarden. A Steinway D grand piano that was hand selected by Maestro Robert Franz in New York with the help of Spenser Meyer. 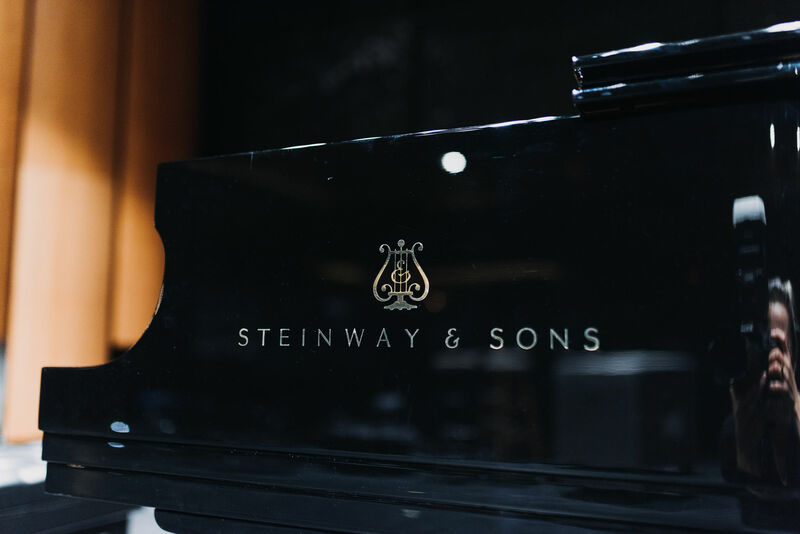 Each Steinway & Sons piano is hand made and take up to a year to construct. They also require time to acclimate to their new home and surroundings. 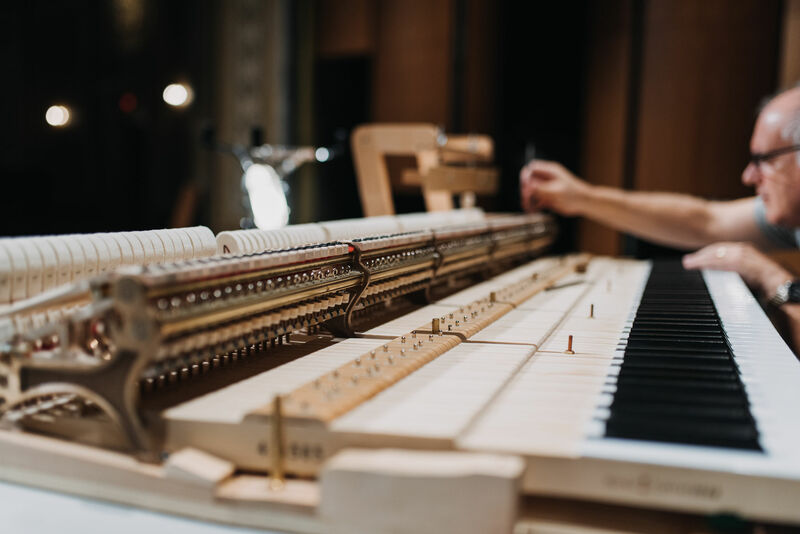 During our afternoon visit we had the rare opportunity to view the dismantled Steinway D being regulated at the hands of Brian Busch, a man who Robert Franz says is “of 1 or 2 people in Ontario they would trust to regulate the theatres new grand piano”. 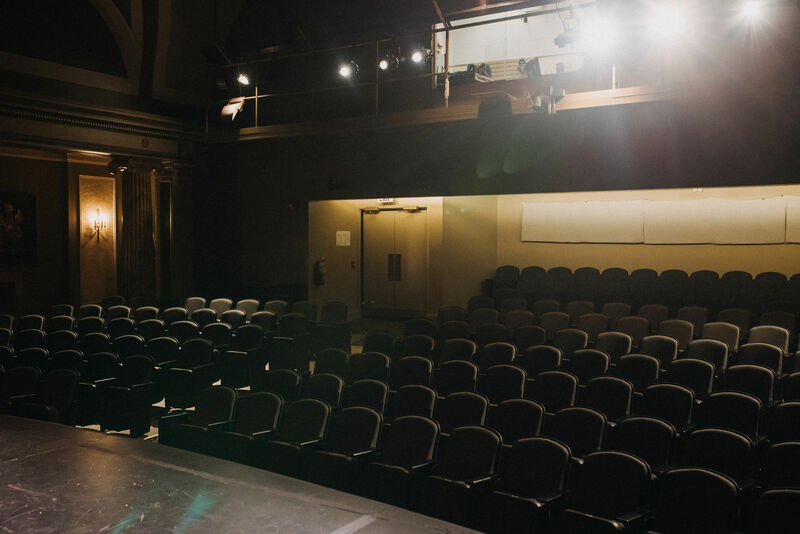 The theatre sits in an eerie yet beautiful stillness during non-performance days, awaiting its vibrant weekly transformations. 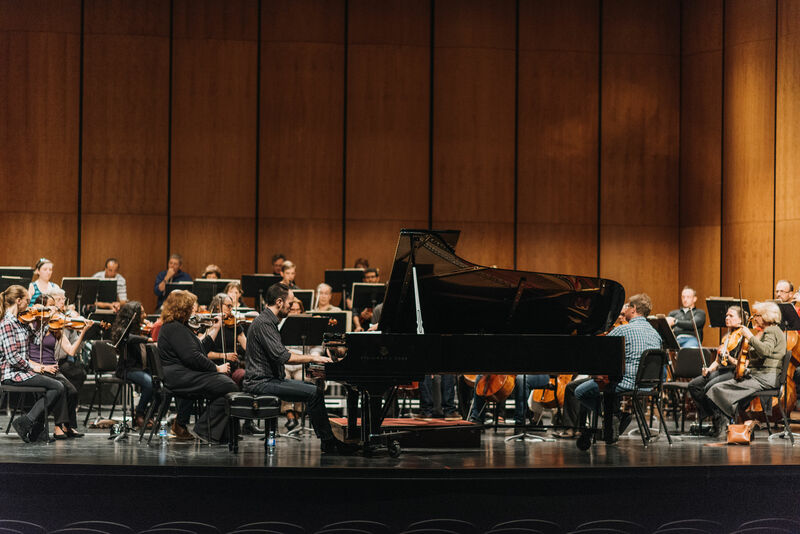 The WSO performs from the end of September to May and travels throughout the year to a variety of community building events and destinations. 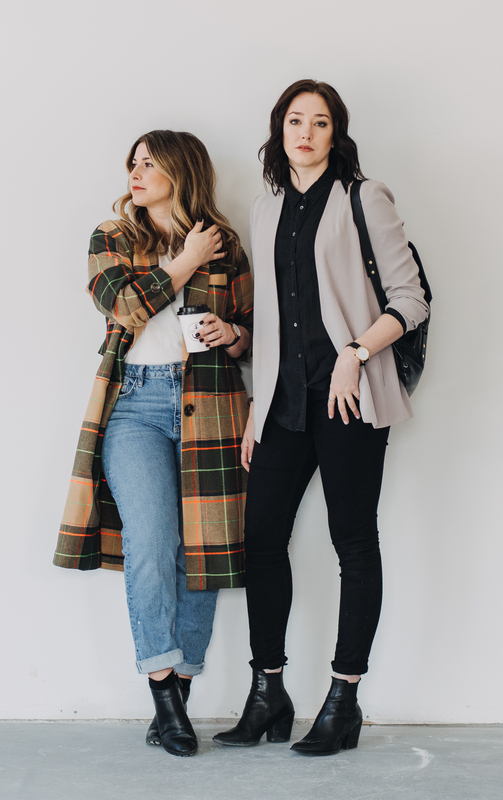 They perform weekend concerts for kids five times yearly, host rock tribute bands and set the stage for the Windsor International Film Festival which draws in up to 17,000 movie-goers each year. 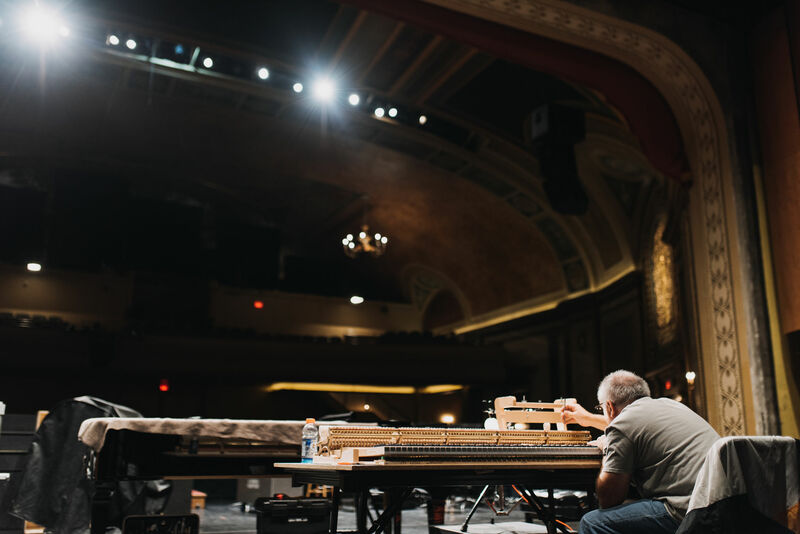 The Windsor Symphony Orchestra is also proud to produce a new Thursday evening series called ONSTAGE, which includes a striped-down stage with cabaret tables – all within arms reach of the orchestra and Maestro Robert Franz. 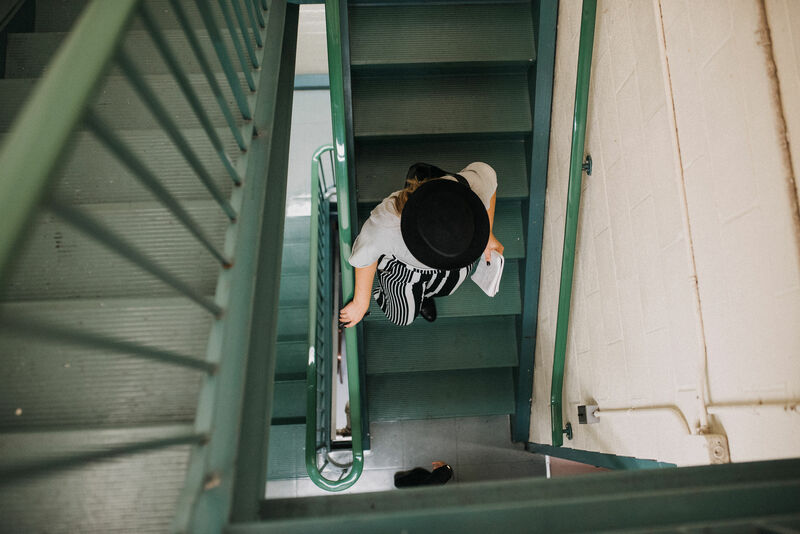 These curated ONSTAGE evenings feature event-tailored libations, food and music that are reflective of the geographical area where the music originates. The first ONSTAGE performance is October 18th at 7PM and features music from the English and German countryside. 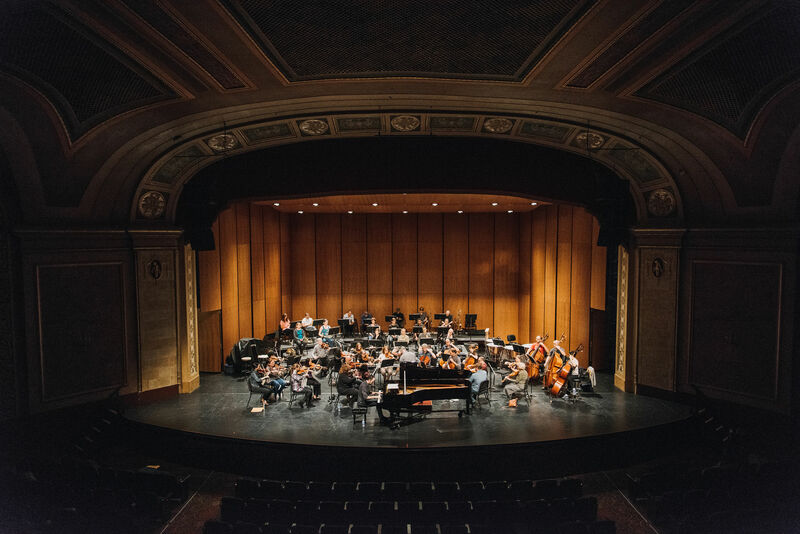 It’s your chance to “Live the Orchestra Experience with the Windsor Symphony Orchestra!” Space is extremely limited so you best order your tickets today – we will definitely be there! 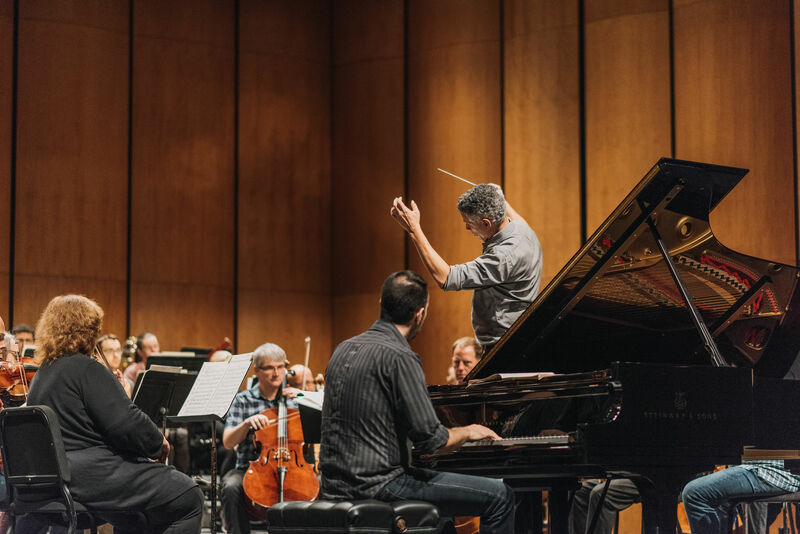 Check out The WSO‘s website for all upcoming events and ticket prices!